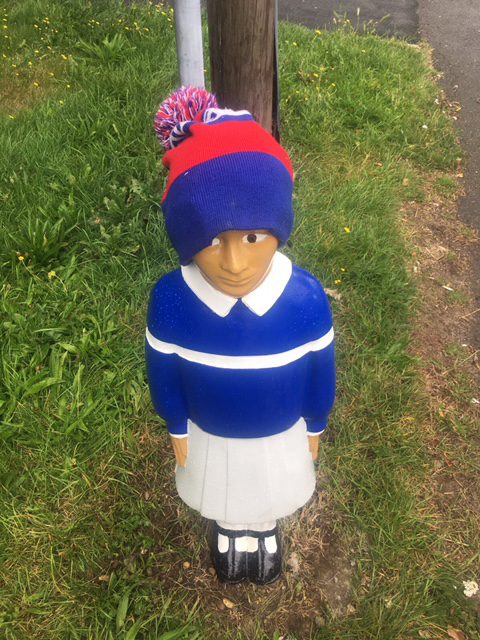 The council in Iver, a parish in Buckinghamshire, has caused a bit of stir after sharing pictures of its new traffic bollards that are painted to look like children. 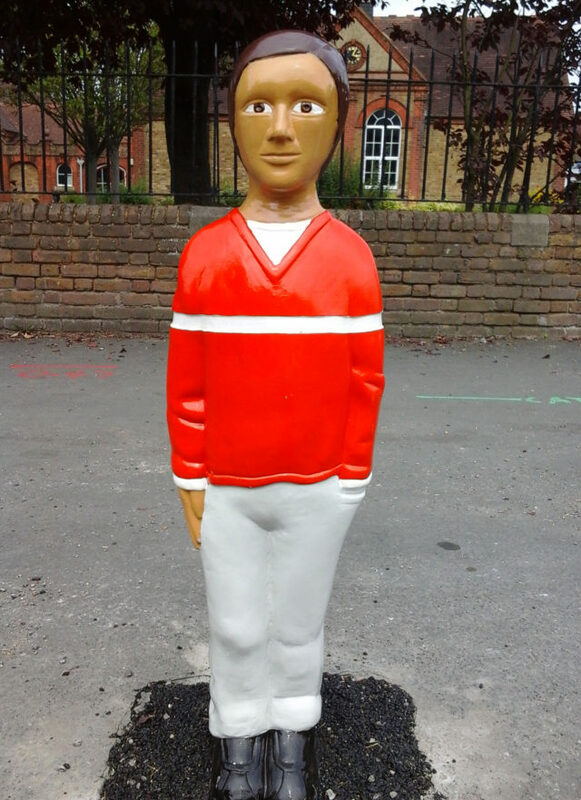 The life-sized statues have been placed outside schools in the parish in an attempt to slow down drivers. But residents online have started pointing out what disturbing additions “Billy and Belinda” make to their local area, staring out from the edge of pavements unblinking, all day and night. “They look awful,” said one resident, who wrote that the new bollards would probably be knocked down or vandalised. Several comments also called the bollards “creepy”. But one dismayed resident thought they would have the opposite effect. “If I was a driver they would scare me into crashing, super creepy,” he wrote, under the council’s pictures of the new additions. 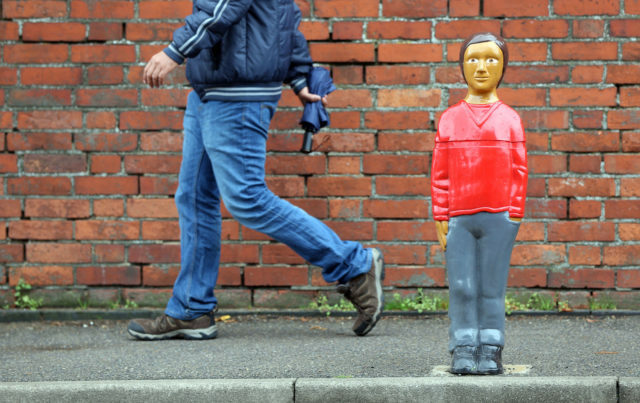 This isn’t the first time this bizarre brand of bollards have appeared on Britain’s streets – they were also spotted outside a school in Maidenhead last year. But there’s no going back on the new “eyesore”, as one local resident put it. In response to comments online, the council said 11 statues have already been purchased, and of those, eight have been installed and one replacement is in storage. It looks like Billy and Belinda are here to stay.